Mercury is the fastest planet and a small planet too. This is the planet which goes into a maximum retrogression during a year. 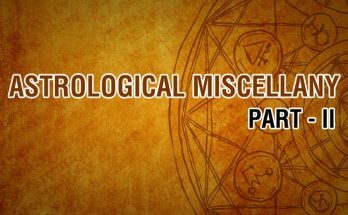 Mercury represents intellect, logical analysis, studies, friends, relatives, siblings, short trips, pet animals, speech, mathematics, salesmanship, brokerage, journalism, banking, skin, astrology and writers. This planet is neither male nor female. It is known as a neutral planet. This planet is known as the son of Moon and Tara. 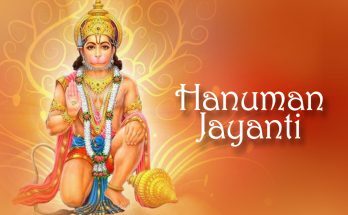 He is the love child of Moon and the wife of Brihaspati, Tara. Maybe that illegitimate status makes him a neutral guy. Mercury almost remains closer to the Sun, so it remains in a combust mode, more than any planets do. The chances of combustion are greater for Mercury than any other planets. The combustion and retrogression and its fast-moving nature always make Mercury in a complex mode. If we need to have a happy life, we should have a good intellect and capacity for logical analysis. When Mercury is weak, then it may bring a kind of unsure part regarding logical analysis. Despite the yugas, life was always a struggle even to the kings and queens. All the factors, which contribute to a good living, come from calculated moves, so Mercury is the planet which indicates your power to make those crucial moves in everyday life. According to ancient texts, Mercury will be in a combust mode within 10 degrees of the Sun. Mercury, when it is closer with Sun, there can be a confusion regarding decision making. Your intellect is actually getting heated and you may go clueless and that can lead you to a wrong decision. Retrogression also is showing such confusion in decision making. Mercury is debilitated in Pisces. There are scientists with Mercury in a bad mode. 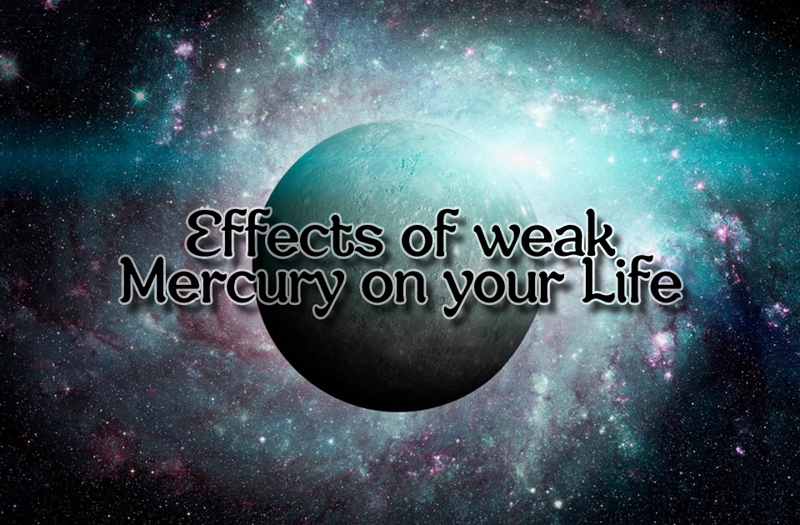 Weak Mercury can bring the wrong kind of decisions and lack of understanding which can put life in a progressive way. Mercury’s conjunction with any other planet should be analysed carefully. It is very hard to interpret the results of Mercury’s conjunction, retrogression and debilitation. 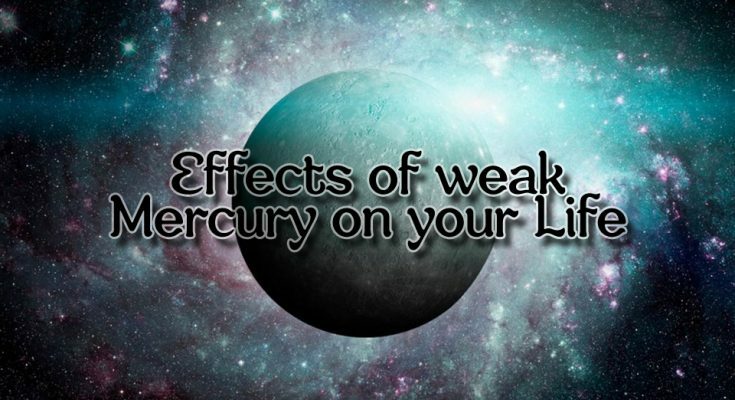 Breaks in studies are also shown by weak mercury. Speech and hearing issues can be seen through Mercury’s wrong placement. If you see Mercury in a compromising situation in your child’s chart, then you should not force the child to study. Instead be a friend to the child and try to understand his struggles. If you identify this at the earliest, then it will be easy for you to manage the life of the child. Mercury indicates siblings and relatives, so please encourage the child to keep a healthy relationship with all. If the child is showing a sense of detachment, then don’t force the child to be with the people he doesn’t like. He may not be destined to be with a group of relatives. No one can keep a relation by forcefulness.Put the child into some counselling sessions to improve his wisdom and IQ.